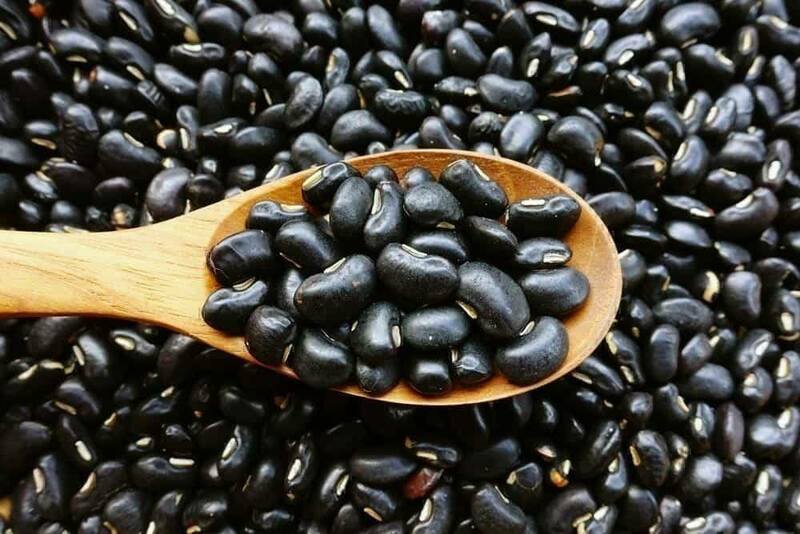 If you’re planning on introducing the super-food black beans to your baby, read on to know more about its nutritional facts and also some recipes. You know, I never thought I was a domestic goddess until I became a mother. Admittedly, my husband is a better cook than me, and he can do without recipe books and guides. As for me, I need specific instructions with the exact amount of ingredients necessary and yes, I follow the directions religiously. But to be fair, cooking for my little one isn’t as stressful as compared to preparing meals for adults. For one, it’s not very complicated – even if you don’t know what the cooking terms 'poach' or 'scald' means, you’re still ready to go. 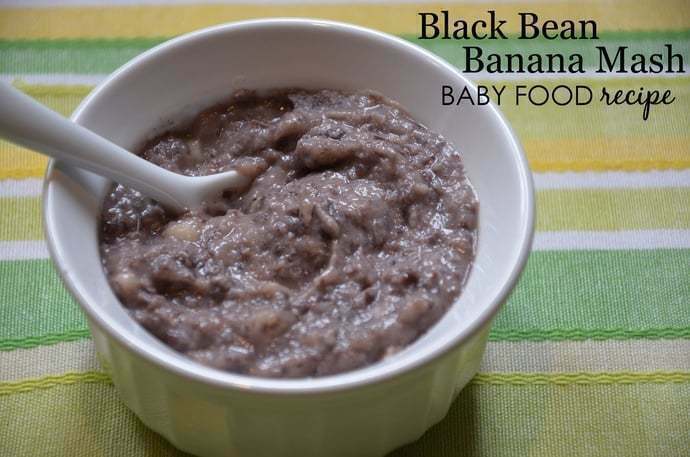 If you want variety in your child’s meals, you might like to try the black beans baby food. Your infant should be at least 7 to 8 months old before you can introduce this super-food to them. Keep in mind that no matter what your preparation is, it has to be well-cooked. If you won’t use it as mash, it’s a fun and nutritious finger food that’s packed with folic acid, fibre, iron, zinc, manganese and protein. A quick tip when using those from a can, wash them thoroughly to get rid of the excess sodium and always go for BPA-free containers. There are so many options you can choose from such as puree, mash or you can add it to warm quinoa or oatmeal. Either way, you can mix and match with other ingredients. Get creative with the recipe! If something’s in season or maybe if you want additional nutrients, you can add other vegetables or fruits to the mix. 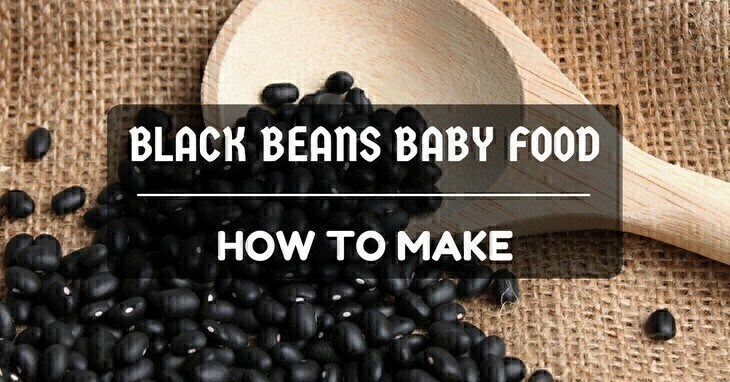 As you can see in the recipes below, there’s no limit to the variety of foods incorporated with the beans that you can give to your infant. This will make everything easier and faster. I own a Magic Bullet, but it’s way too powerful for me. Depending on how your baby wants the texture or consistency, you can use blenders or just mash it with a potato masher or even a fork. If the child prefers having some bits of chunk on their food, then you can skip this one. But for a smoother mash, this is a lifesaver. Right now, you should visit this article to choose the best blender for baby food. You can even serve it to them any time of the day – even breakfast! Reminder, though, it can be messy especially if you’re using BLW (﻿baby led weaning﻿) so you might want to put on a washable bib on them. Introduce this super-food when your child is well-rested, feeling chirpy and ready to try something new. You can control the consistency according to their preferences. If they prefer something that's chunky, mash it using a fork so you can leave some bits. But if they are more into smooth textures, then you can try a blender or any food processor. Keep in mind that they should not be starving because you’ll only give them around 1 or 2 tablespoons. 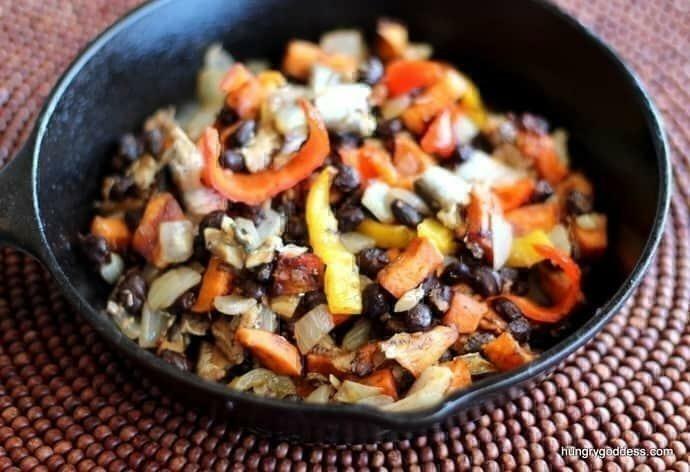 The first step in ANY recipe is to soak the black beans overnight or a few hours at the very least in a closed container – the purpose of this is to reduce your cooking time. Then, you need to drain them and rinse carefully. You can cook it until it becomes soft. Take note; however, this is not the same when it comes to the red type because they tend to cook much more quickly than the black ones. Pour water in a pot. The ratio should be 1 cup soaked beans: 3 cups water OR 1 cup un-soaked beans: 4-5 cups of water. Cover it, bring to a boil and let it simmer. Again, you know it’s ready when it’s tender. You just have to make sure that the water inside the pot does not evaporate too much and go below the level of the beans. In a skillet, heat the oil then sauté the onion and thyme leaves. Do this until the onion is tender. You can then add the sweet potatoes and continue sautéing until it softens – about 8-10 minutes. Add in the black beans and cook for around five minutes more or until the potatoes become tender. You can serve this as a finger food, or you can also pair it with some omelettes. It’s a sure win for your little one! Combine both black beans and banana in a blender or food processor. Add your desired liquid to smoothen out the texture and consistency making it easier to eat and swallow. Blend until smooth – it might take a few seconds or a minute, at most. If your little one isn’t going to eat it right away, make sure you store it in an airtight container. But don’t forget to consume is as soon as possible – baby foods are always better fresh. 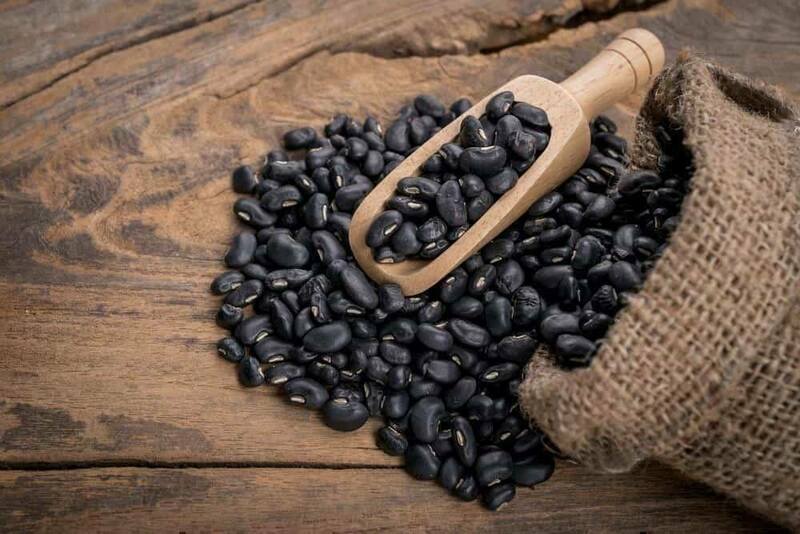 Black bean contains numerous nutrients and antioxidants. Do you know what’s better than that? It’s when you mix it with other super-foods. Aside from the ones mentioned here, you can also combine it with whole wheat pasta or brown rice because it has enough protein as a meat replacement. Bear in mind that you should build up the quantities each time you give it to them. The purpose is to condition their body and help them process it efficiently without any tummy discomfort. If you have anything to add, share it with me!